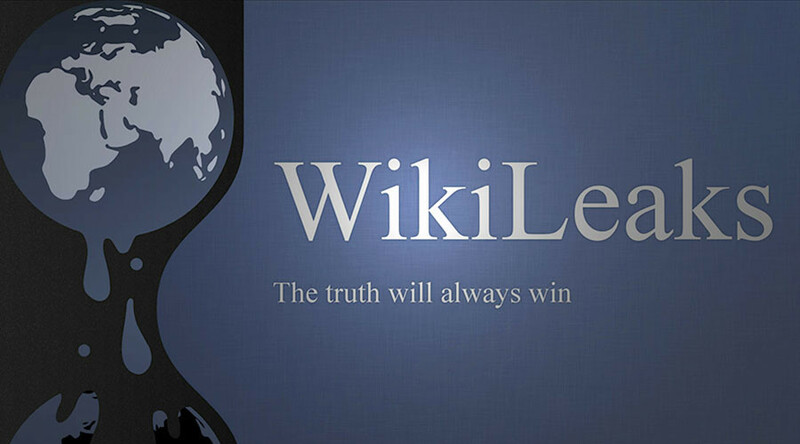 There is breaking news that the latest WikiLeaks file dump has revealed a covert CIA program called UMBRAGE that allows the intelligence agency to pin hacks on other countries - including the Russian Federation. It works by observing foreign hacking techniques and then mimicking those same techniques. Long story short - under the Obama Administration, the U.S. Government could have hacked itself and everyone that investigated would think the Russians did it. This is the "deep state" at its worst. This story is breaking on The Independent and USA Today and Rush Limbaugh has also just picked it up. The funny thing is, this makes a whole lot of sense. I mean, it was pretty clear from the beginning that Hillary Clinton and others were manufacturing the whole "Russian Hacking" thing. They knew this was going on and were using Russia for a convenient boogy man to blame everything on.